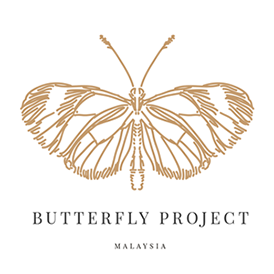 I proud to be Malaysian as Malaysia is known a heaven of food. 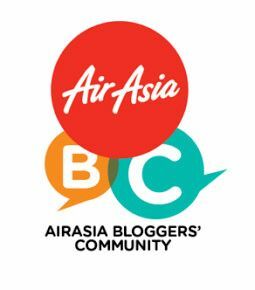 But do we practice the correct wait of brushing our teeth after the heavy meal. 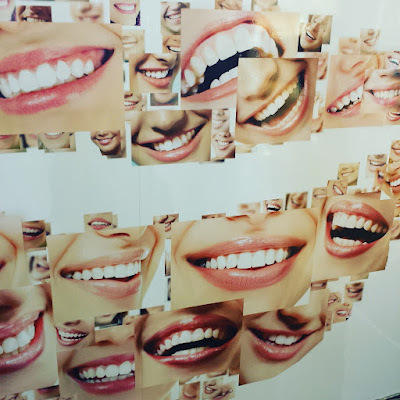 what happen is plaque build up on our teeth? The bacteria in plaque will cause our teeth to decay and gum disease if they are not removed regularly through brushing. 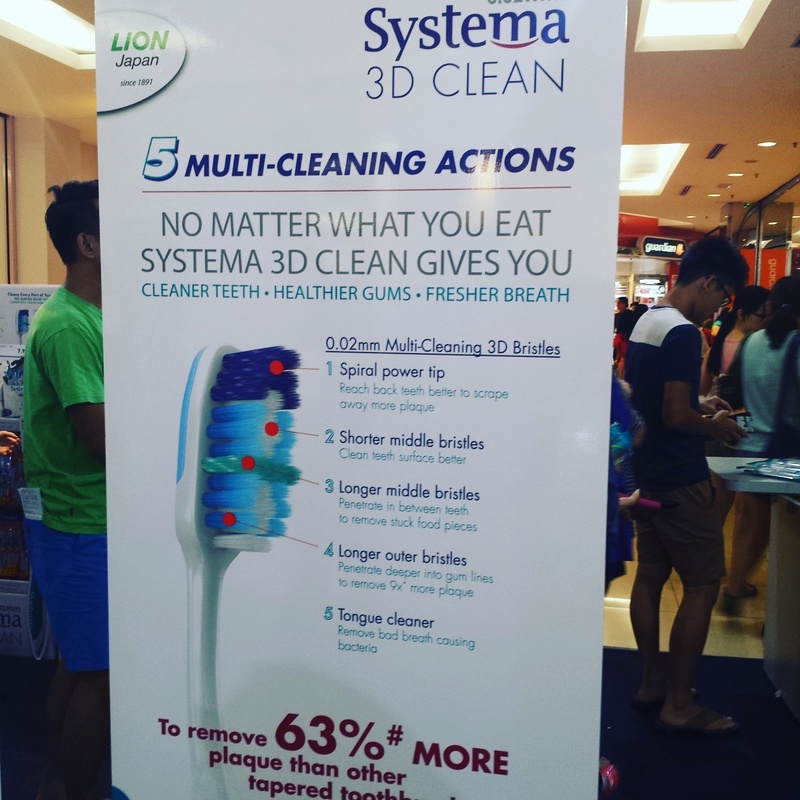 Introduce to you Systema 3D Clean that can help to eliminate all the plague, bacteria and food debris. 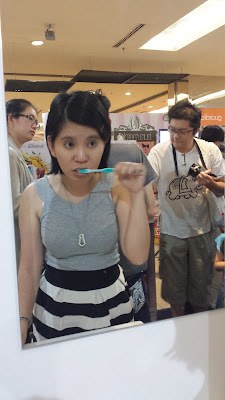 This is my first time brushing my teeth using Systema 3D clean . The toothbrush is soft and it protect my gum when I brushing my teeth. 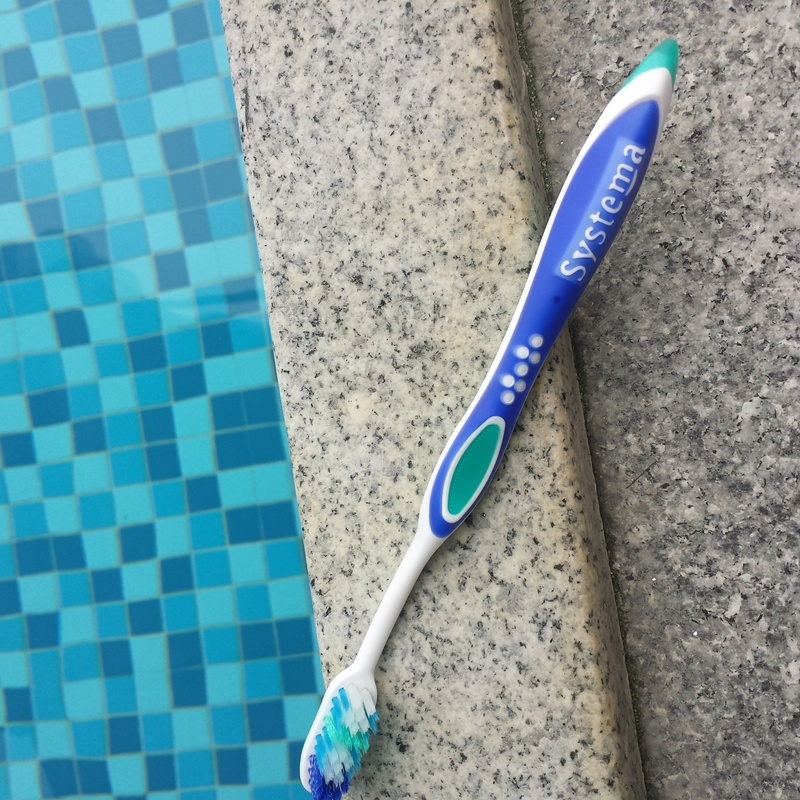 Actually I have been using Systema toothbrush for more than 4 months. 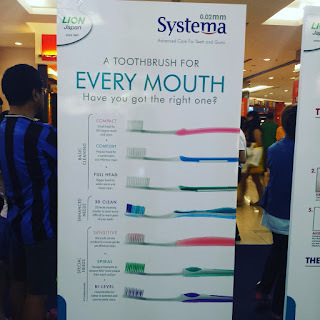 Currently I using the Systema Sensitive toothbrush as I have bleeding gum. This stubborn left over food that stuck in between my teeth, can easily been removed. 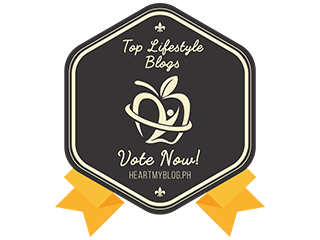 As you notice the larger middle bristles penetrates in between teeth to remove stuck food pieces. 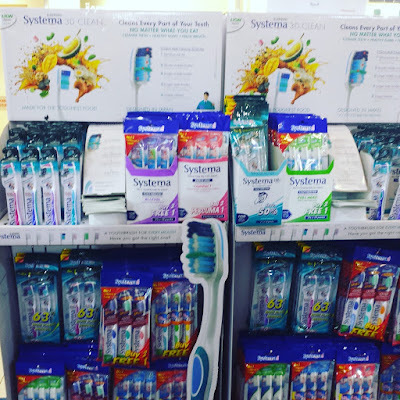 Sytema 3D Clean is different from other tapered toothbrush as it 63% more plague and it specially design with 5 multi cleaning action. * Spiral power tip - Reach back teeth better to scrape away more plague. * Shorter middle bristles - To clean teeth surface better. * Larger middle bristles - Penetrates in between teeth to remove stuck food pieces. * Longer ouuter bristles - penetrate deeper into gum lines to remove 9x more plague. * Tongue Cleaner- Remove bad breath causing bacteria. 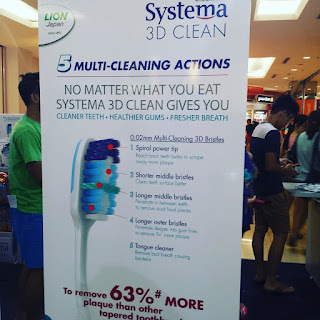 Systema 3D Clean also have tongue cleaner function to scrap away the bacterial build-up, food dbris, fungi and dead cells from the surface of the tongue. How long you did not go for dental check up? 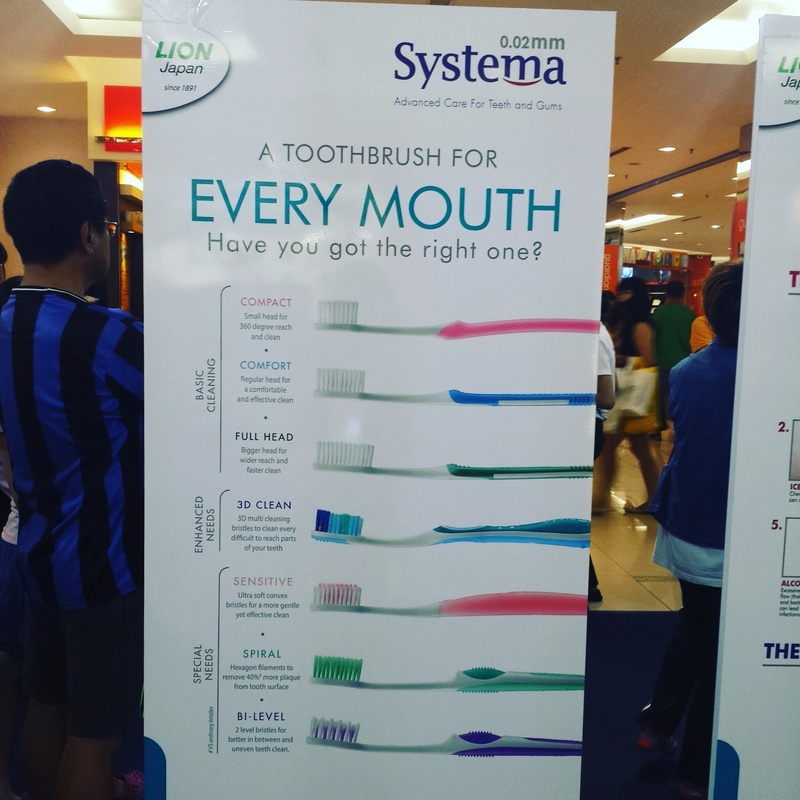 During Systema roadshow, they provided Oral Test using the dental camera. 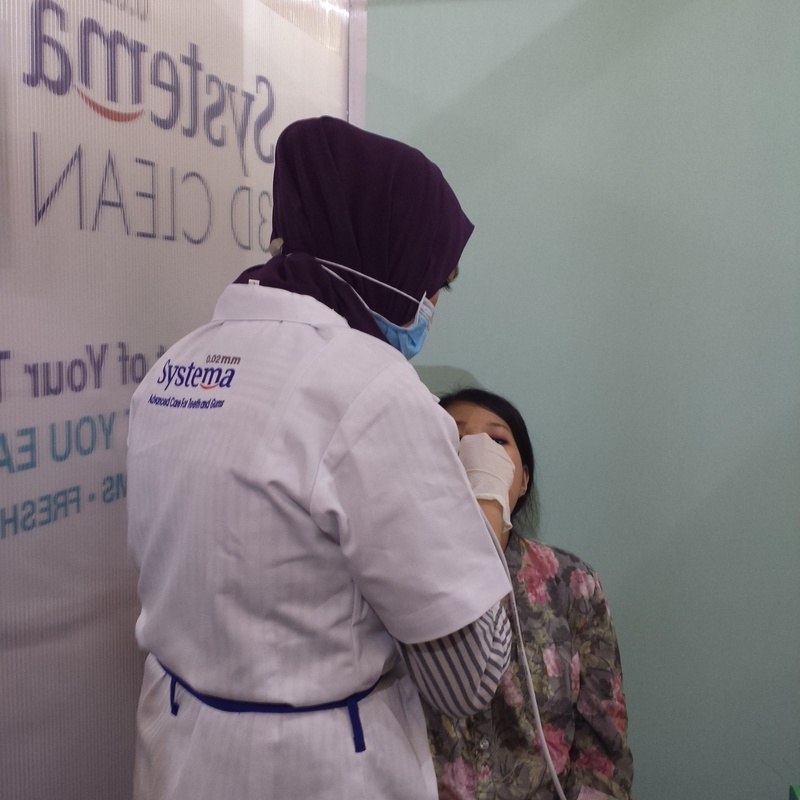 It allow us to view our teeth condition while been consulted by the dentist. Systema 3D Clean gives a cleaner teeth, fresher breath and healthier gum. Do remember to do your dental check up frequently to maintain a healthier teeth. 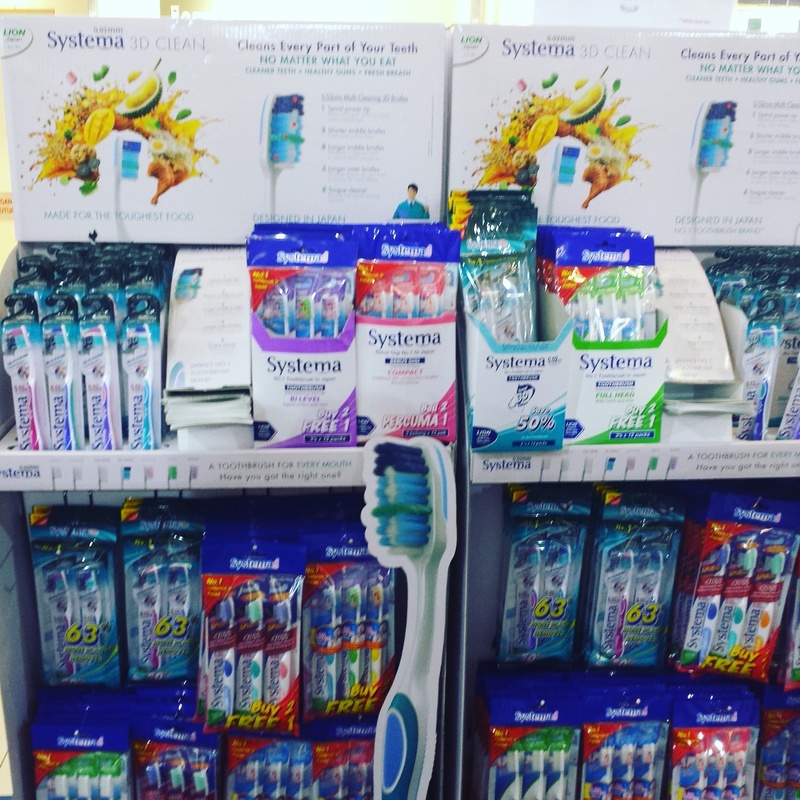 Your nice smile start with Systema 3D clean. 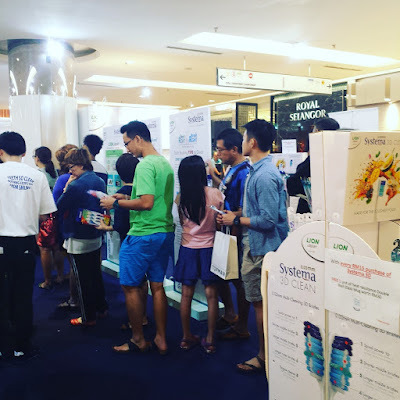 Thank you Systema for having me to try your new product. I fall in love with Systema 3D Clean and this is the best toothbrush that I have try. looking forward to hear more regarding Systema products.